Our annual Knap-In will be held Friday and Saturday, March 8-9, 2019. 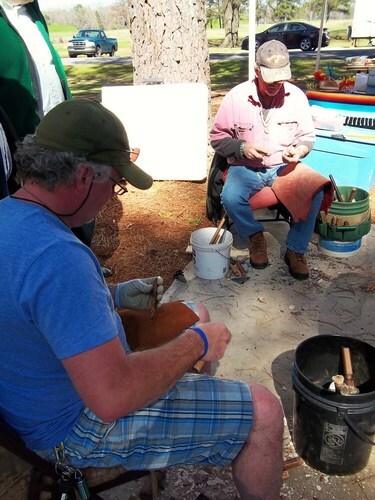 Flint-Knappers will be on hand to show and explain their craft. 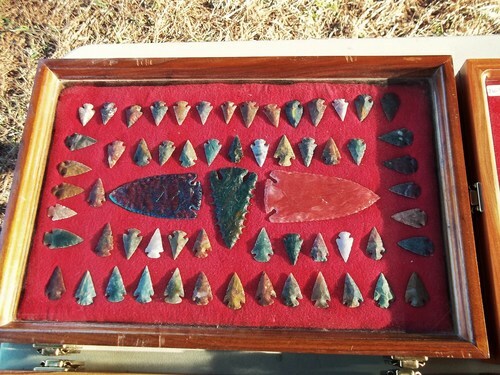 Vendors of Native American craft items will be selling their handiwork, and an Ancient Tools and Weapons range will be set-up. Educational activities and make and take crafts will be offered. Food vendors will also be available. The program is free with paid park admission. Moundville is located 13 miles south of Tuscaloosa, off Alabama Highway 69. Park admission is $8 for adults, $7 for seniors 55 years and older and $6 for students. Be sure to bring out the whole family for a fun-filled weekend at the Park! Come join us! Park admission is $8 for adults, $7 for seniors 55 years and older and $6 for students. Moundville is located in the Tombigbee River Valley Region of South Alabama. 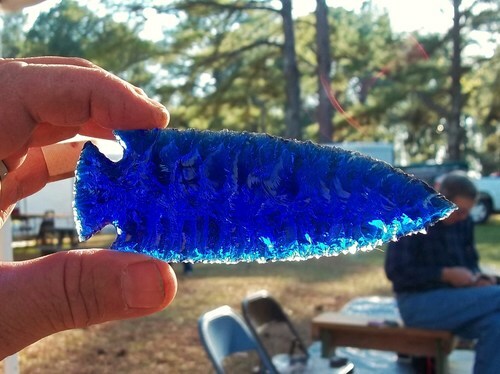 Be sure to check out places to Go, Eat, Stay, and other events in Moundville.